This traditional inn is situated in the middle of Devon, and is surrounded by picturesque countryside. Dartmoor National Park is 16 miles from the building, and there is free Wi-Fi and free parking on site. 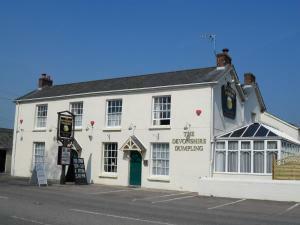 See all Devonshire Dumpling reviews..